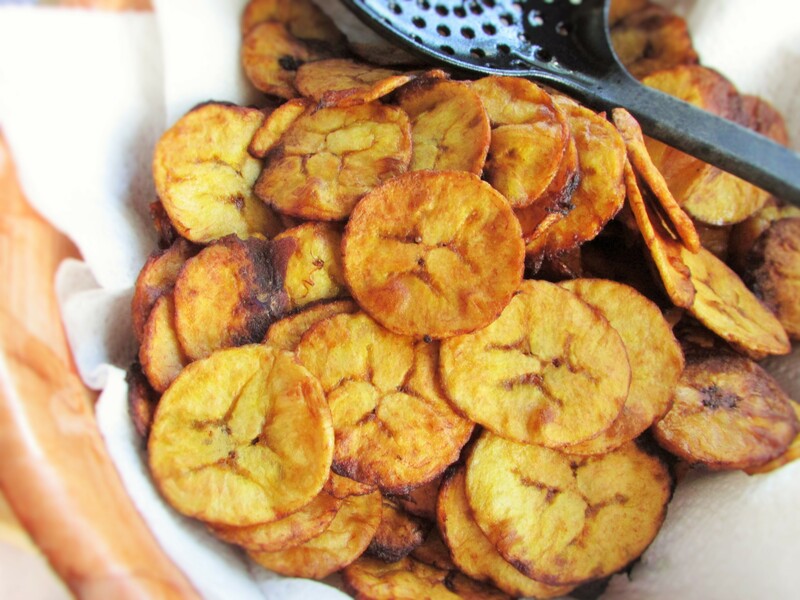 We love plantain chips in my home and making this was a hit. I wonder how I was even able to take photographs because we kept picking on it. 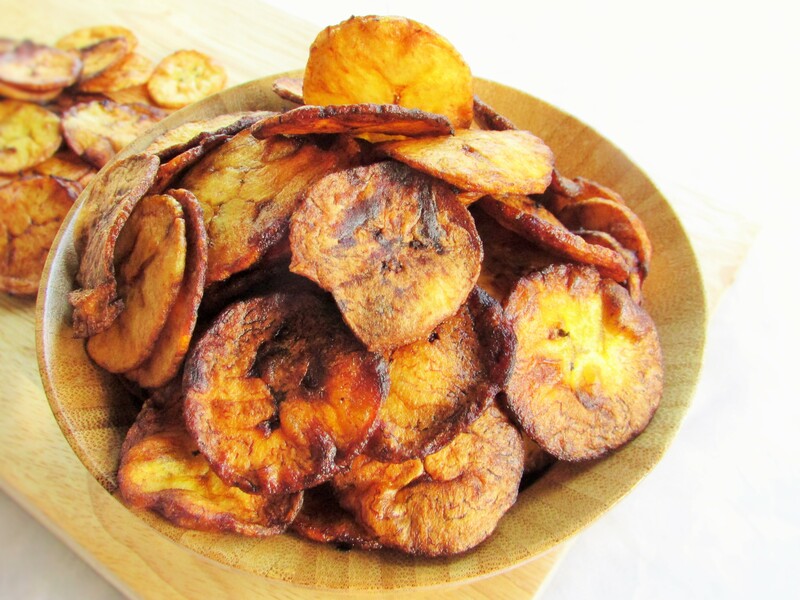 With each batch I fried, we picked at it until it was finished. 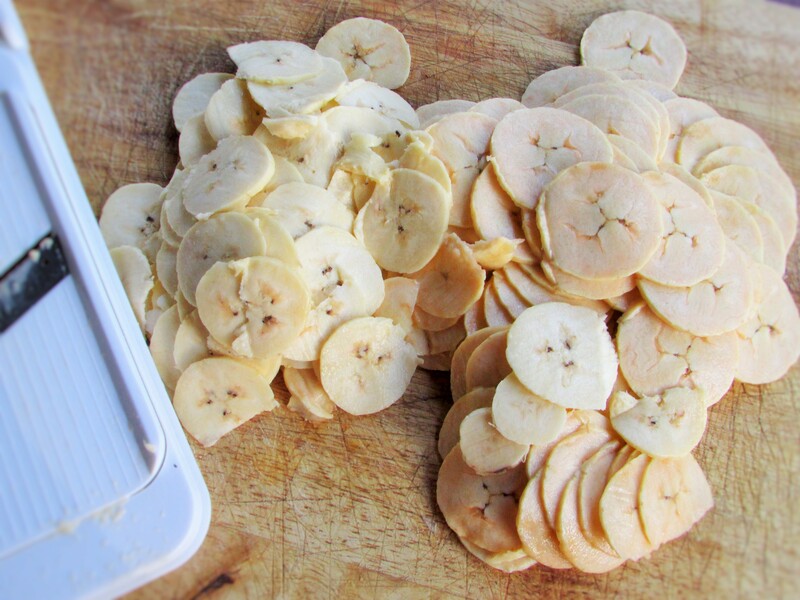 I have an unripe version of this chips here and this is just an update on using the ripe ones. 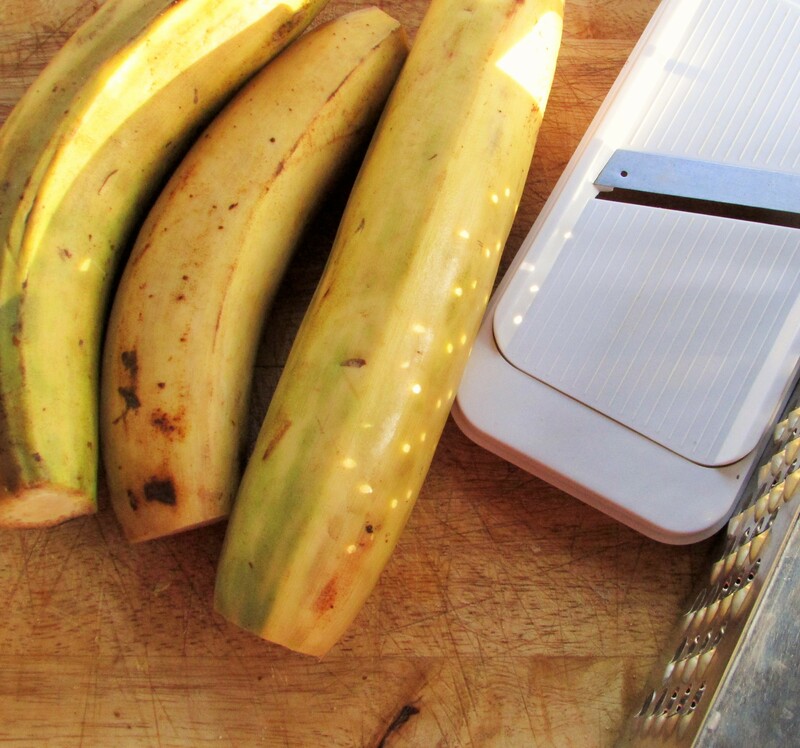 Using a knife, peel the skin of the plantain and using a vegetable slicer or potato peeler, slice the plantain into any shape you prefer. 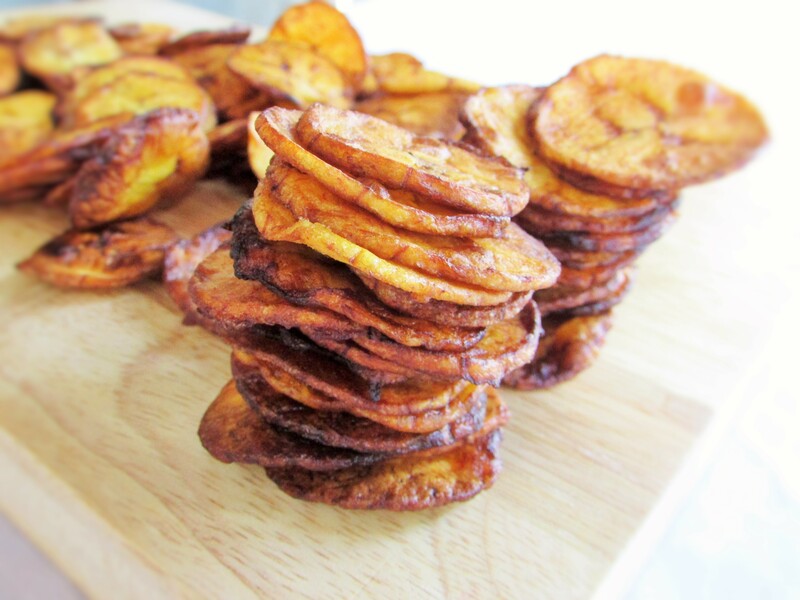 This entry was posted in Nigerian snack, Nigerian Snacks, Plantain Dishes, Snack, snacks and tagged fried plantain chips recipe, fried plantain crisps recipe, plantains chips recipe. 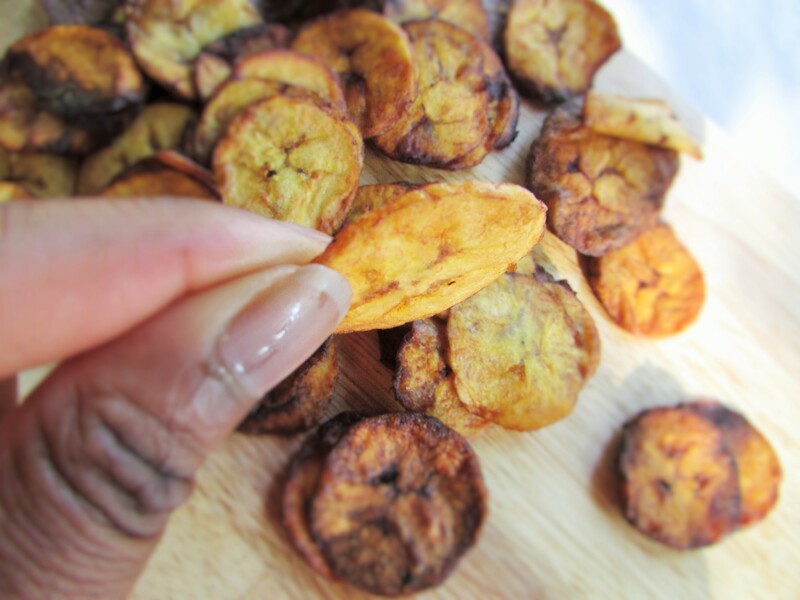 ← Nigerian Chicken Pepper Soup.